or send us your number and we'll call you! Does Your Logo break these 10 rules? Very timely, despite our delays as a result of budget. 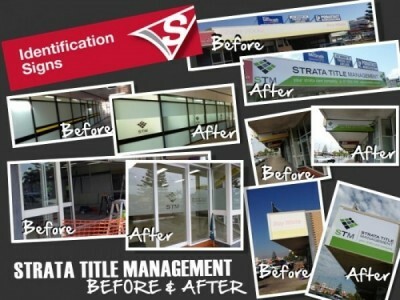 Overall, we were very happy with the service and end result. How would you rate our staff’s standard of service while on your premises? The guys who installed the signage were polite and friendly. 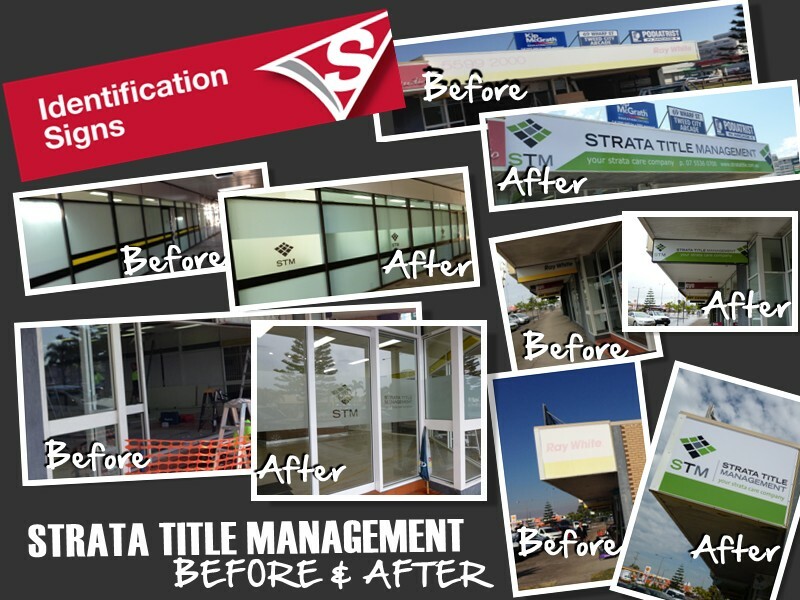 Signarama Burleigh Heads were professional, timely and delivered above expectation. The team were genuine in the approach to our requirements and went above and beyond to work with us. A special thank you to Peter and Margie and their entire team for making our new shopfront look amazing.